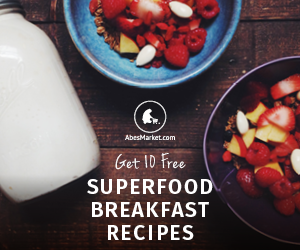 Download a free copy of 10 Superfood Breakfast Recipes from Abe's Market. Disclosure: The links in this post are affiliate links. Thank you for supporting Home Ec @ Home.